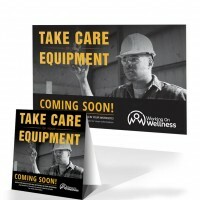 WoW is a 3-year initiative aimed at reducing preventable cancers and other chronic diseases through promotion of healthy choices and wellness in the workplace. Canadians spend half of their waking hours at work, so it makes sense to promote health where people spend their time. 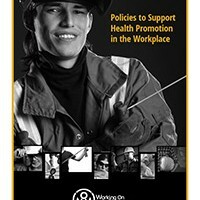 Working on Wellness in Strategic Populations (WoW) was a 3-year initiative (2013-2016) that looked at how to find ways to talk about, and to support health in the workplace. 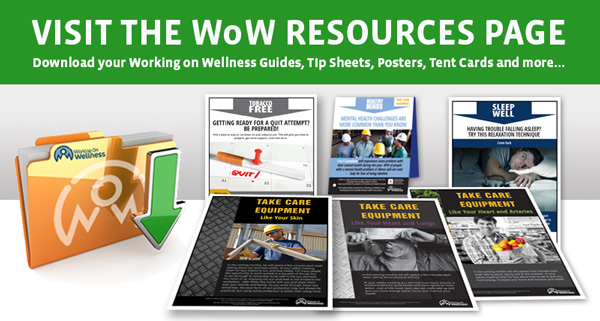 We are pleased to share lessons learned and the resources that have made a difference in the WoW worksites. For more information please see the resources page. First Nations communities’ local Administrative Offices. The focus was on those groups because health outcomes for men and First Nations are below average – especially in the North. 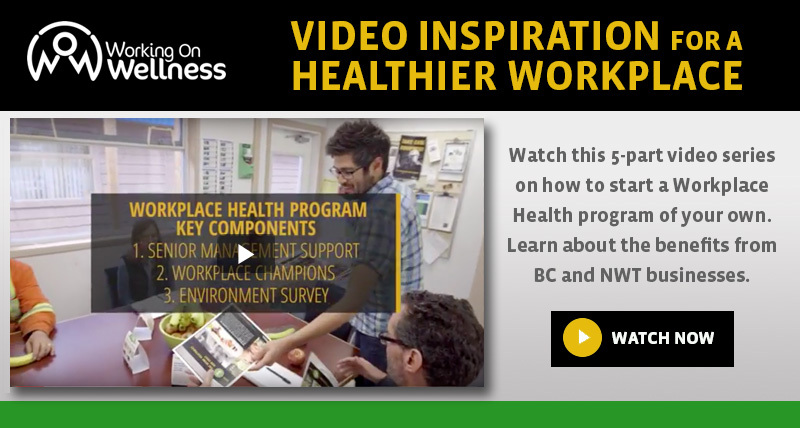 The project built on the success of Canadian Cancer Society’s WellnessFits program that aimed to reduce preventable cancers and other chronic diseases by promoting healthy choices and wellness in the workplace. 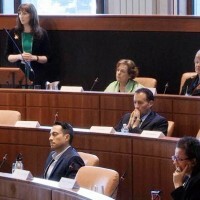 BCAHL led WoW through a multi-jurisdictional partnership; implementation partners included: Canadian Cancer Society, BC & Yukon, the Council of Yukon First Nations; and the Government of the Northwest Territories. Evaluation and knowledge exchange partners were Goodson Consulting, the Centre of Excellence in Cancer Prevention and the Chronic Disease Prevention Alliance of Canada (CDPAC). 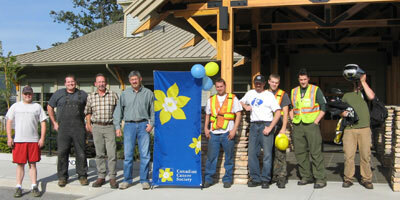 The overall project was made possible through financial support from the Canadian Partnership Against Cancer, Heart and Stroke Foundation of Canada and Health Canada. 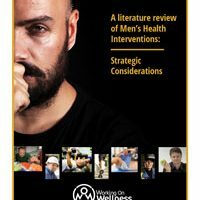 How does Men’s Health Work? 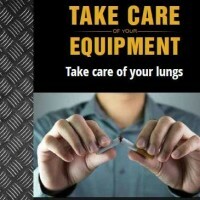 Dads taking care of business – by quitting smoking! Men’s Health – Is More Than Growing a ‘Mo!